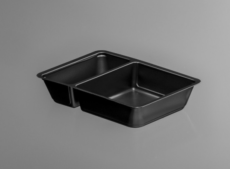 Our standard products have been developed by our designers, who considered the most frequently used sizes, shapes and ways of utilization. 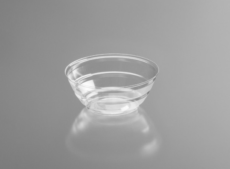 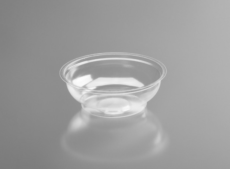 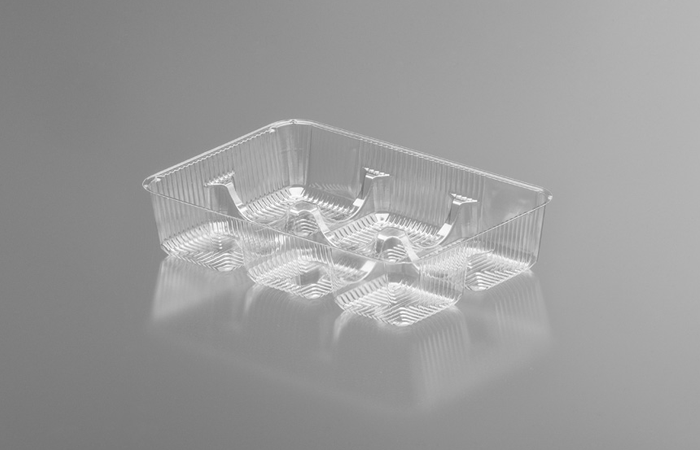 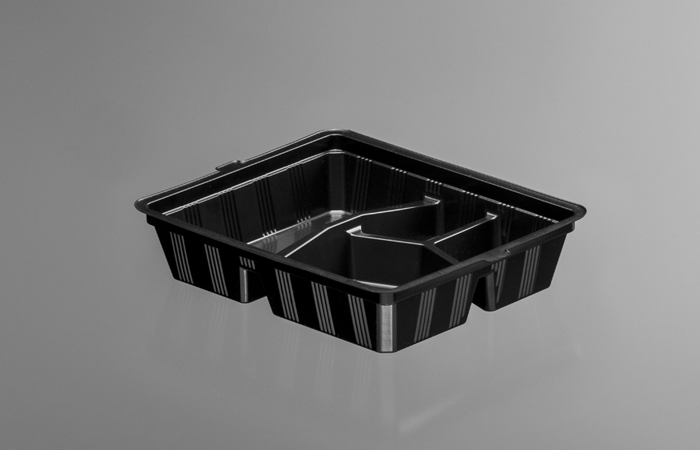 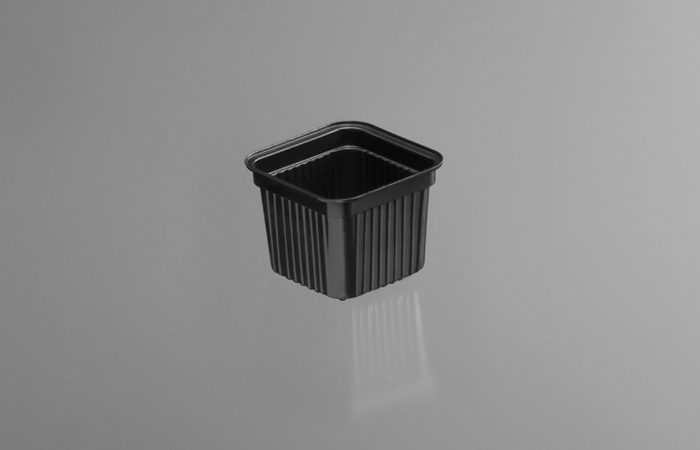 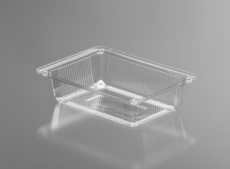 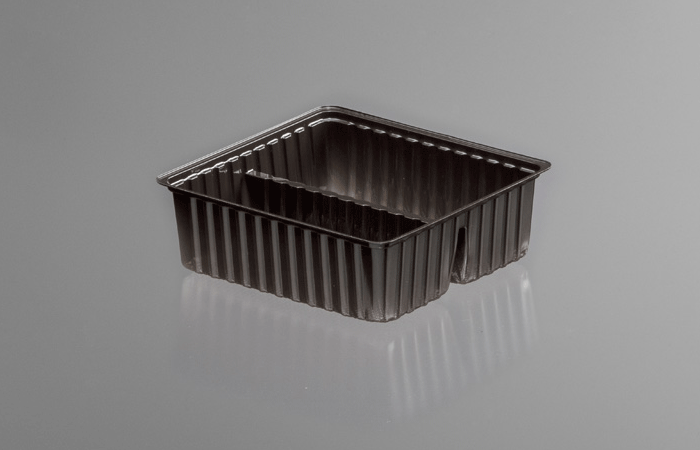 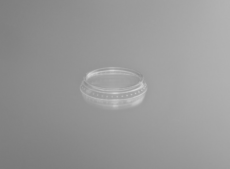 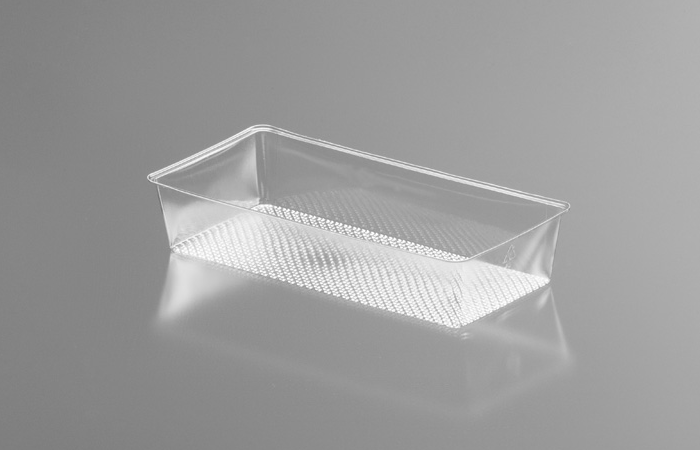 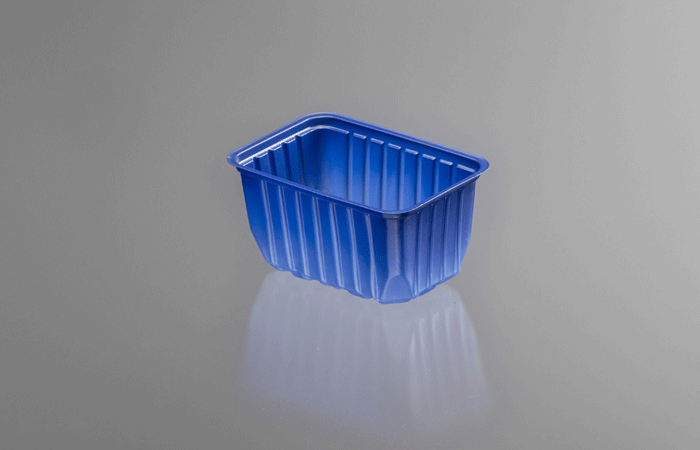 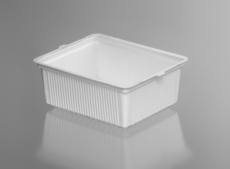 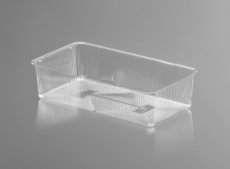 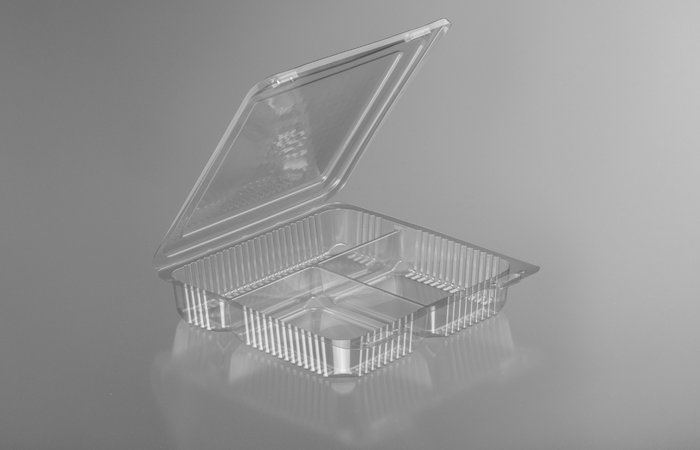 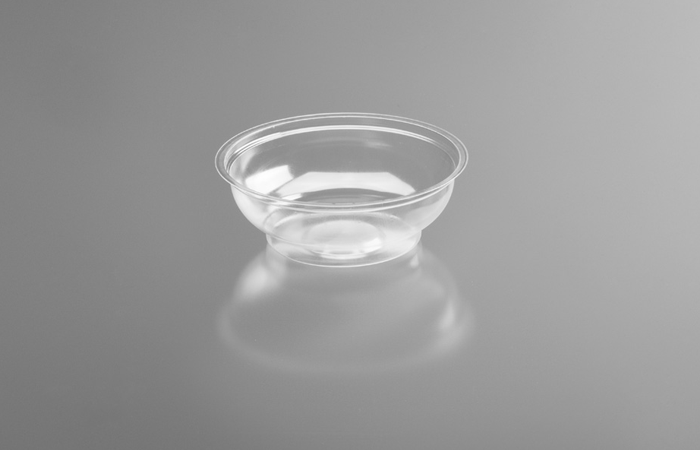 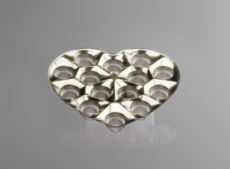 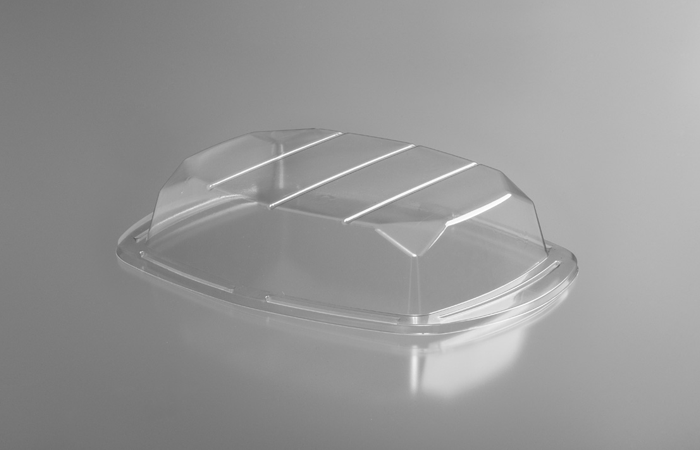 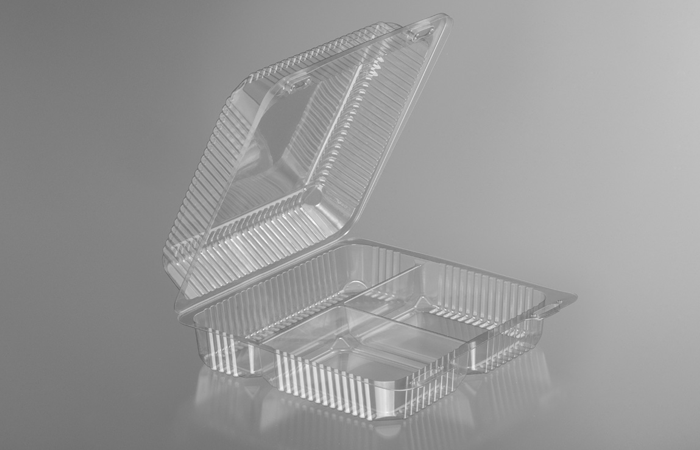 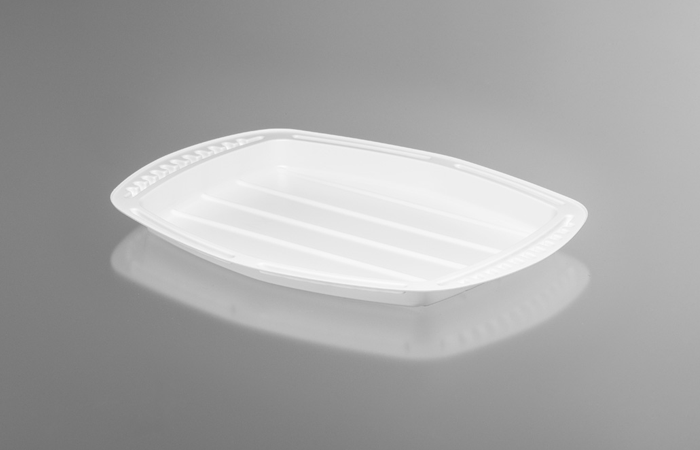 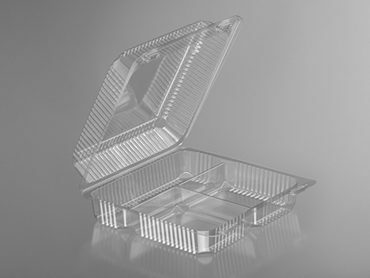 The containers are aesthetic, they can be used with or without lid, and can be produced from transparent or pigmented films in a large variety of colours. 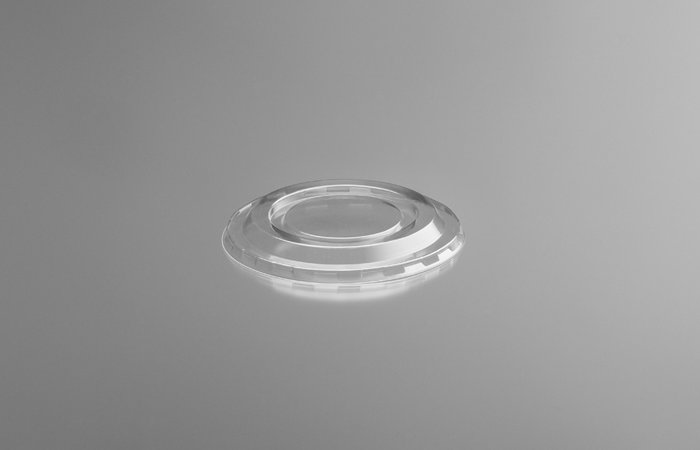 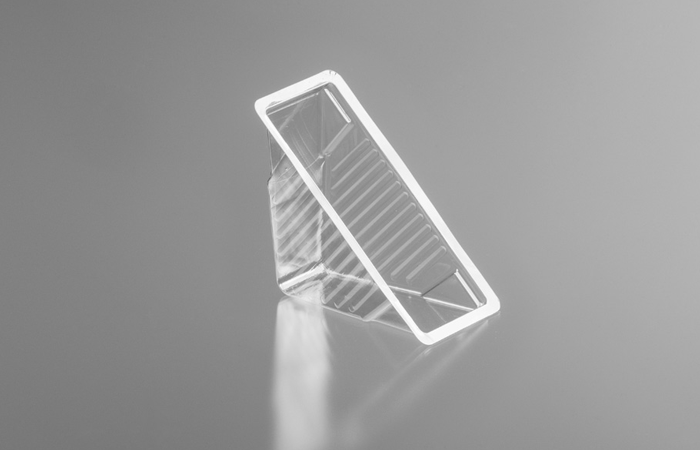 The products, that are from 0,2-0,4 mm thick PET films which comply with food industry requirements are pressureformed with our automatic machines.